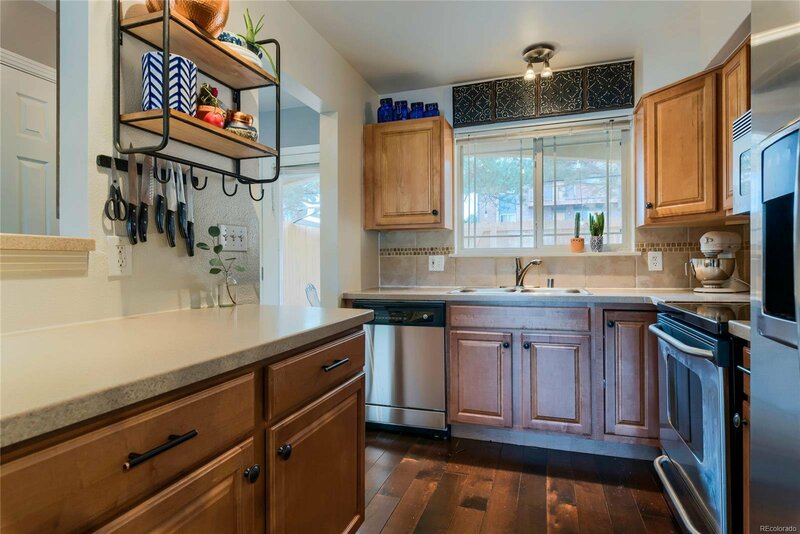 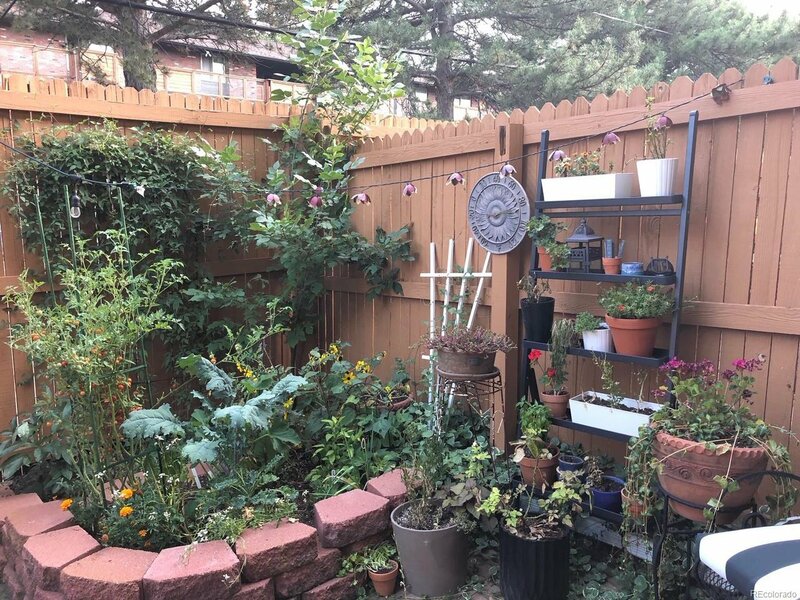 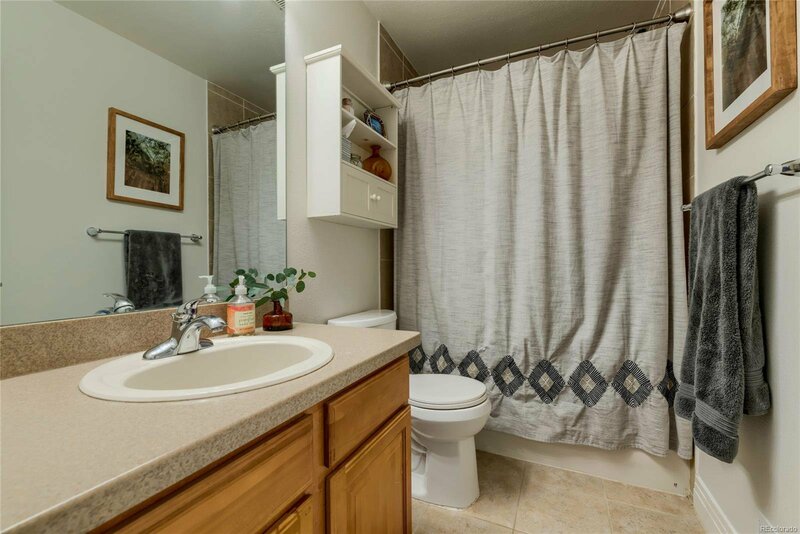 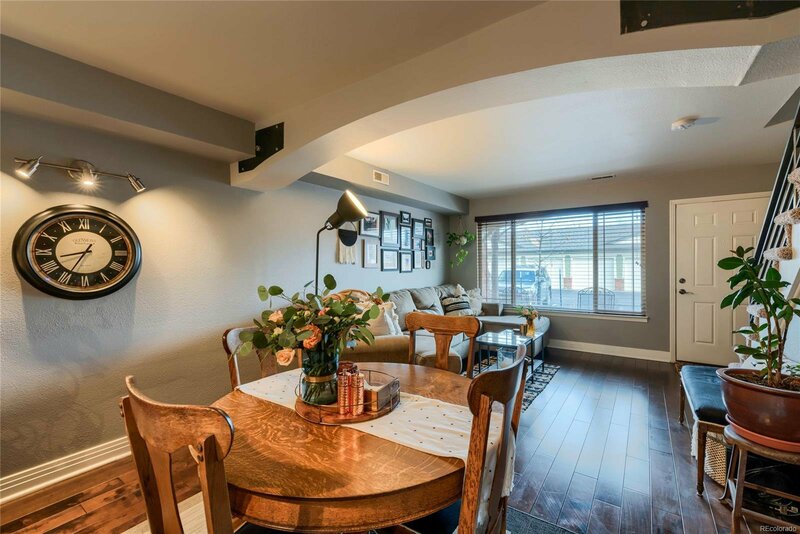 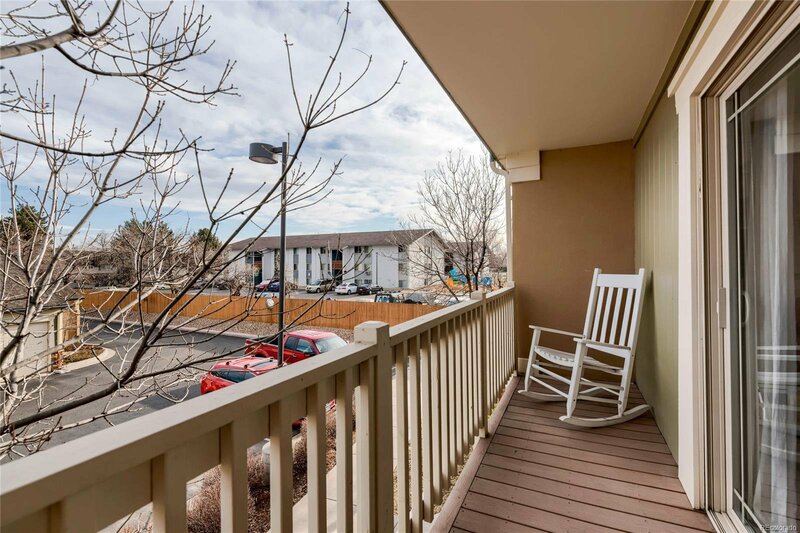 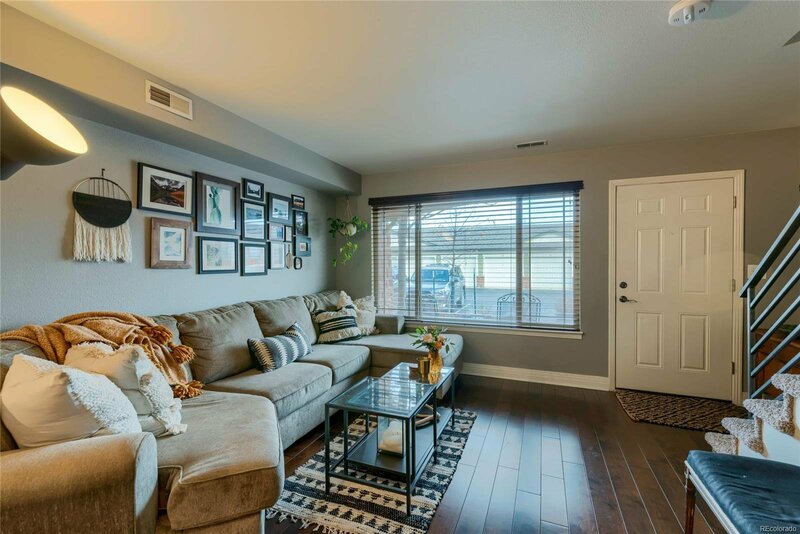 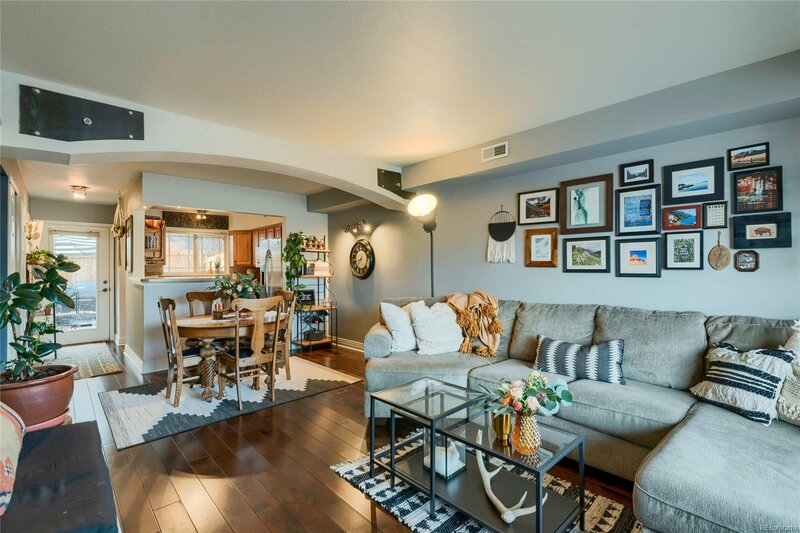 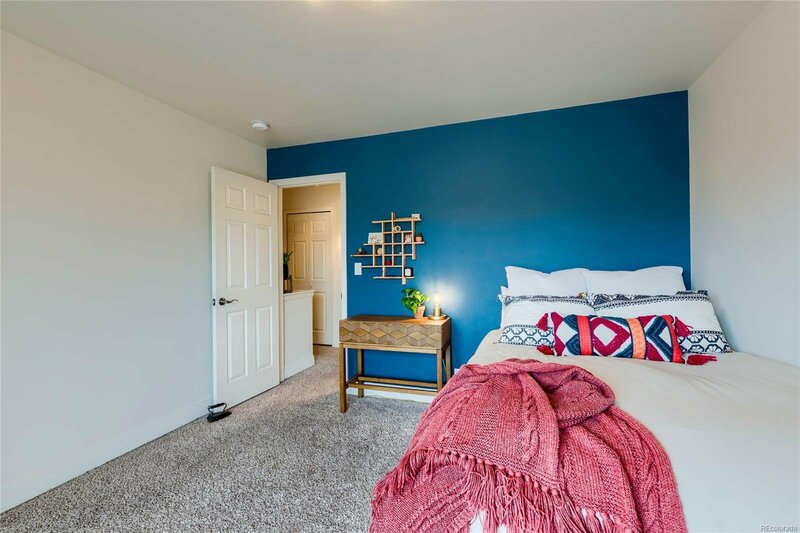 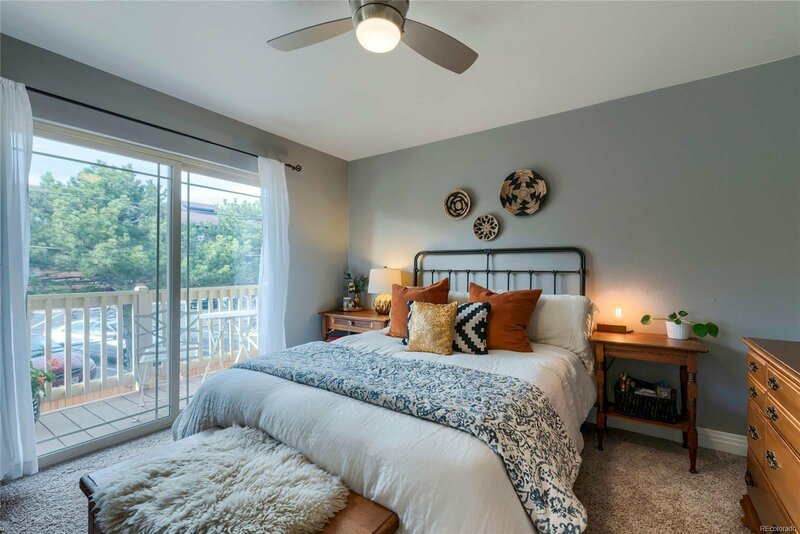 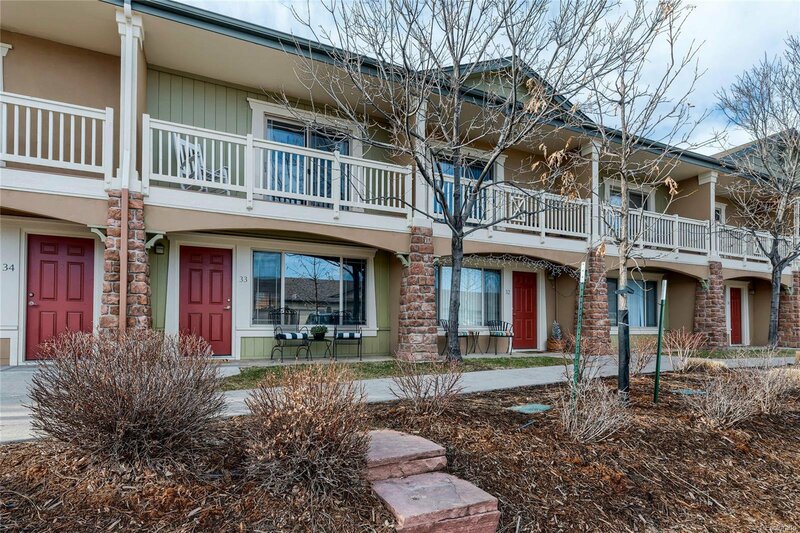 Low maintenance townhome style condo in fantastic location near CU, shopping, Hwy 36 & Table Mesa RTD Transit Center! 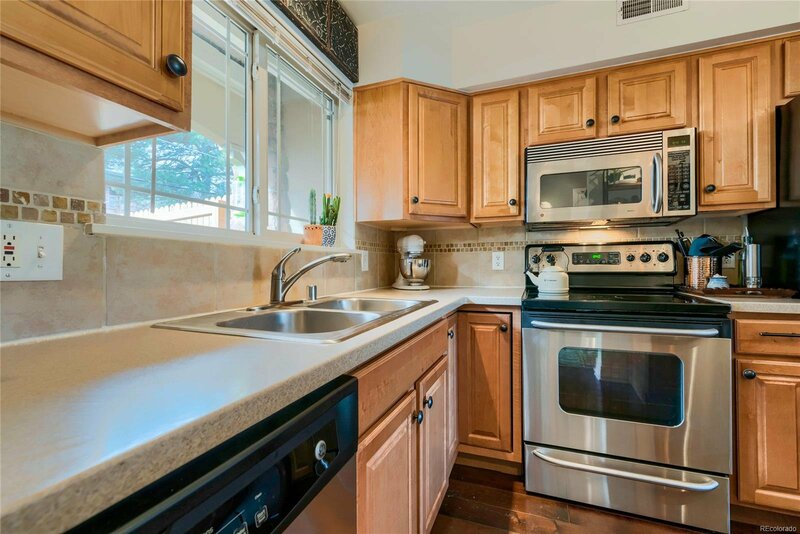 Main level is open concept w/wood floor, updated kitchen, laundry, 1/2 bath & contemporary finishes. 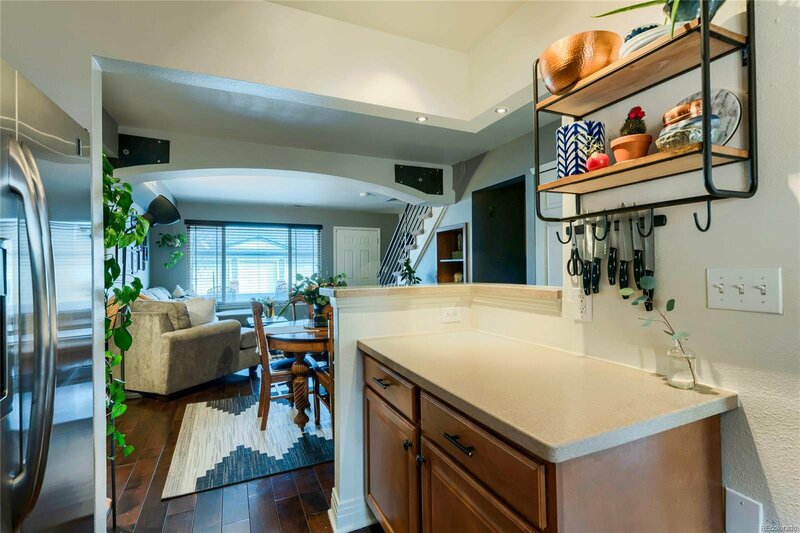 Hidden storage under the stairs! 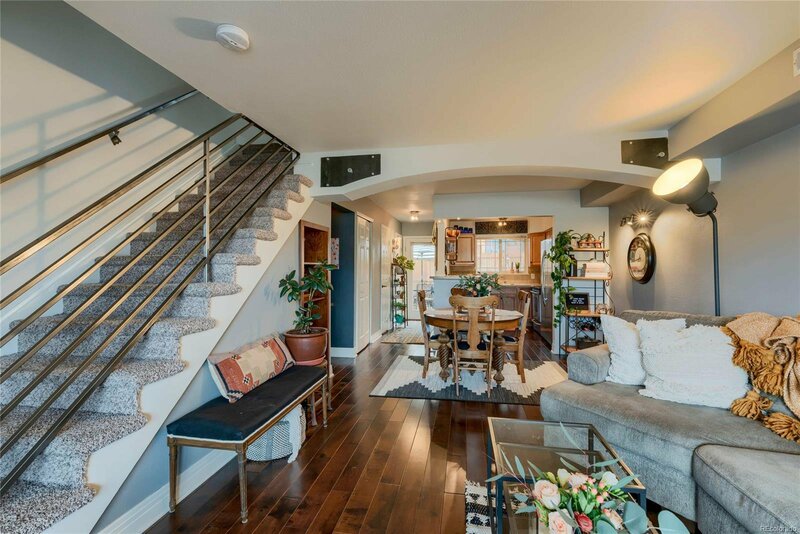 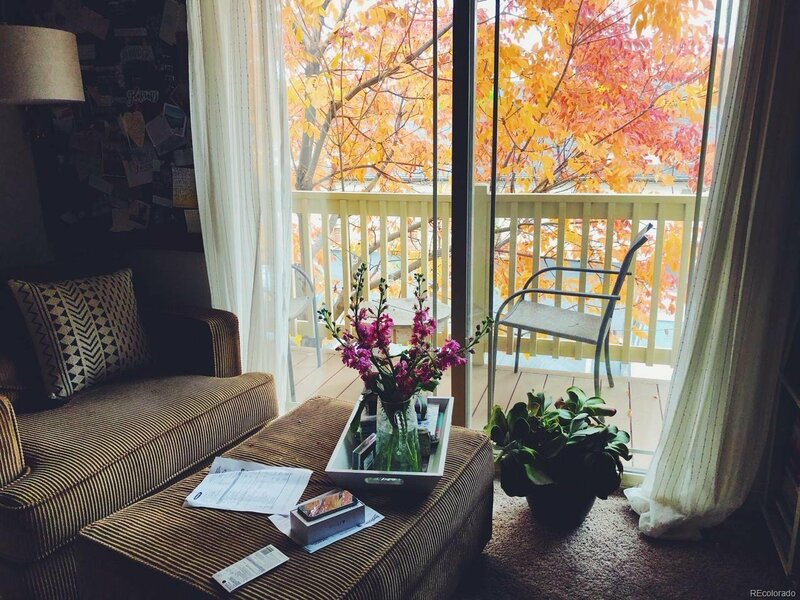 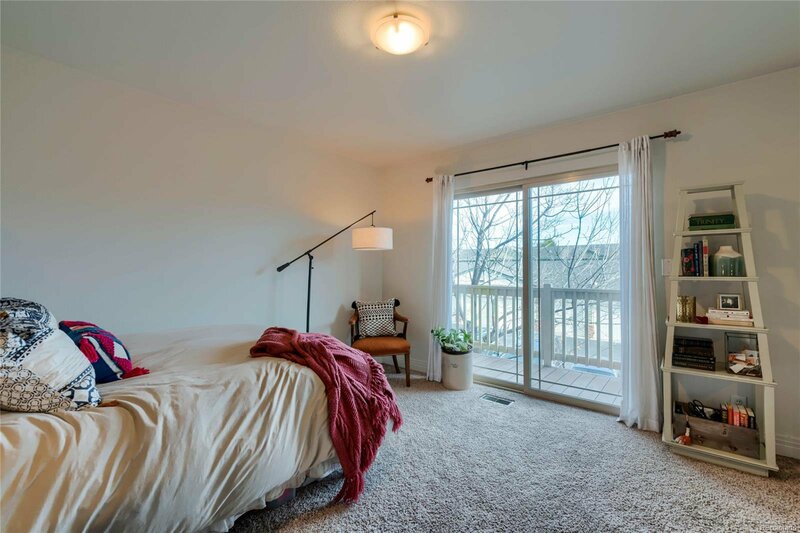 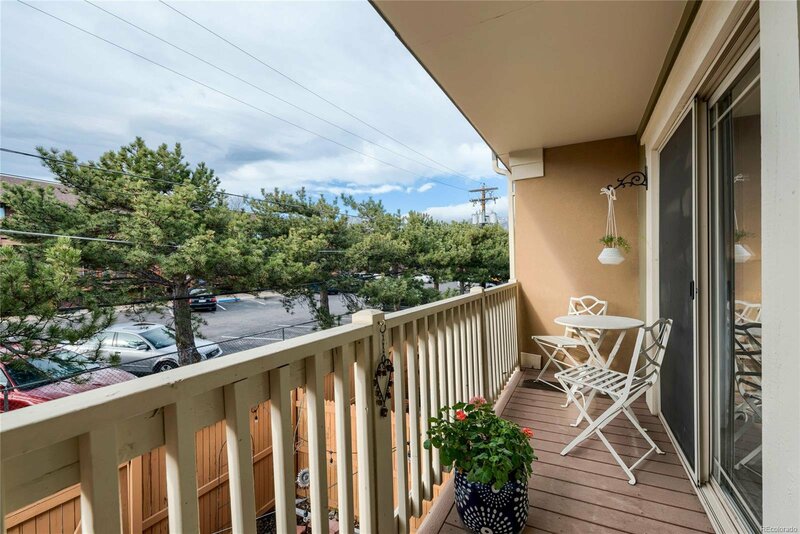 Upper level has more storage, updated full bath & 2 large bedrooms, each with outdoor balcony. 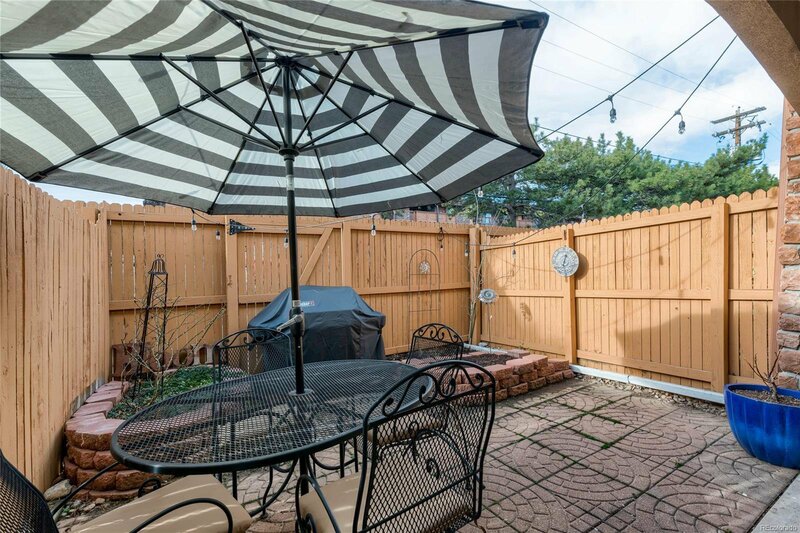 Private fenced courtyard with brick patio. 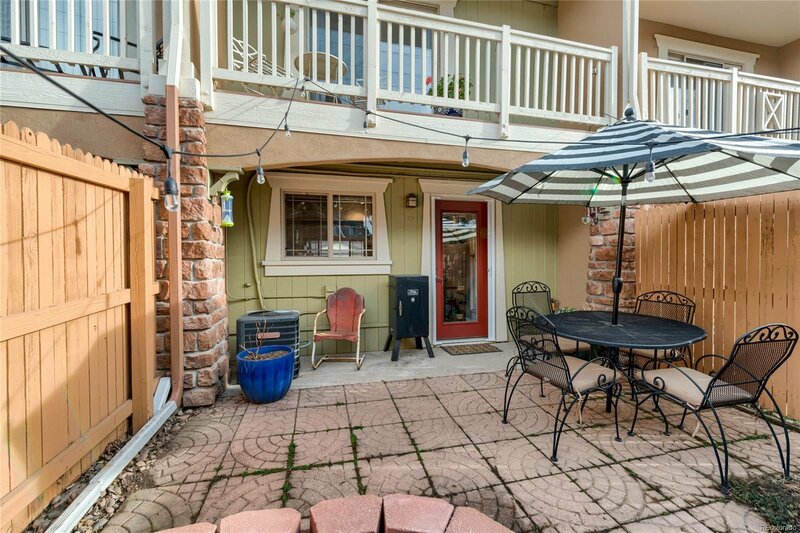 Detached garage + reserved parking space. 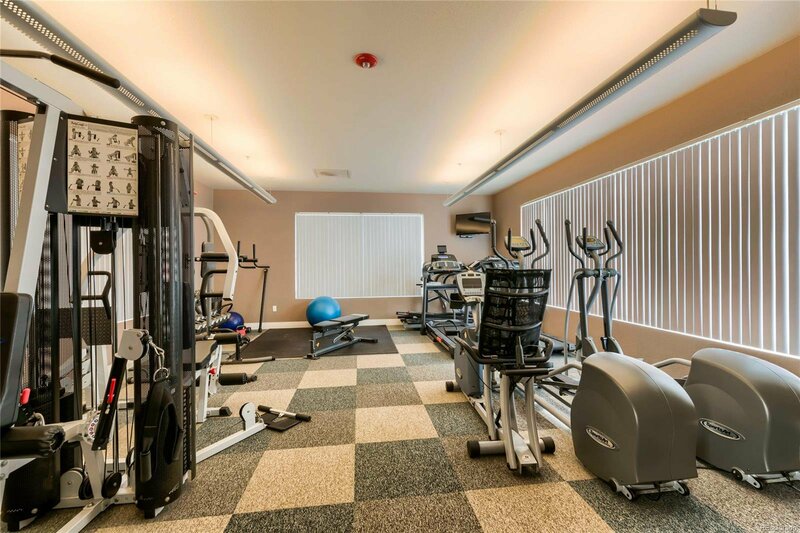 This small, quiet community is well maintained & has exercise room. 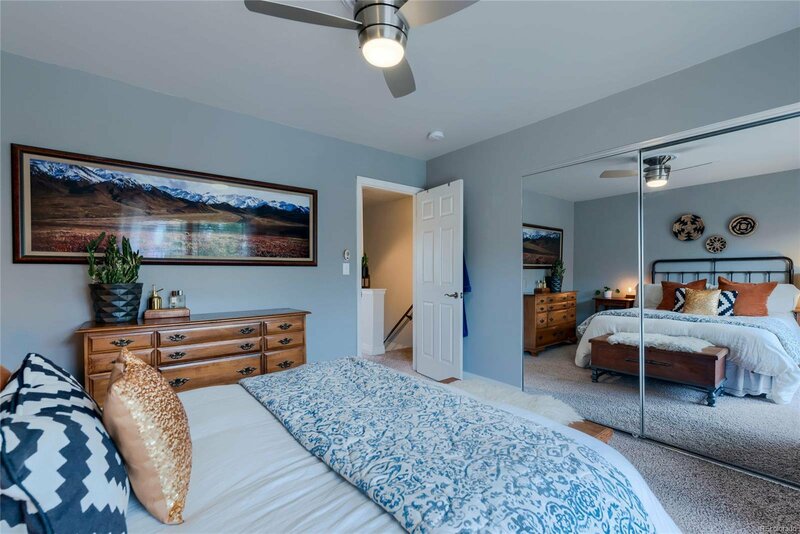 Listing courtesy of The Group, Inc. Real Estate Associates.